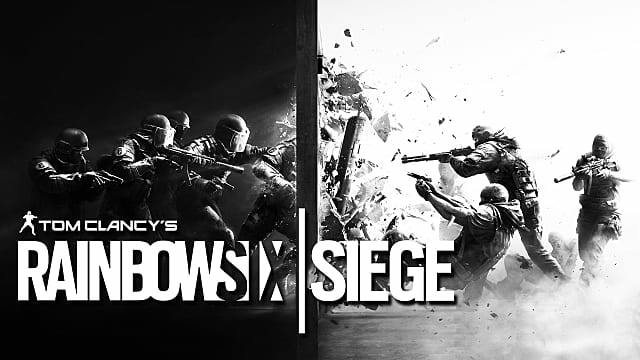 Rainbow Six: Siege is not a new game. 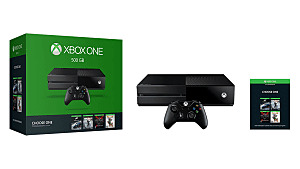 It was released in December of 2015 on Xbox One, PlayStation 4 and PC, and at the time the reception was mixed. Our own review of the game was much more positive than reviews from bigger sites like IGN, Kotaku, and especially Polygon, which noted several major problems with the game, including a lack of content and some very bad connection issues. While it did sell over 3 million units, it still sits under 80% on Metacritic for all three platforms, and by all means should now be dead. So, why am I talking about Siege now? 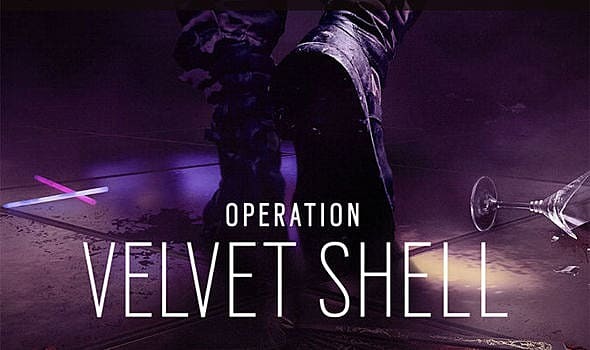 Well, for starters, the newest DLC for the game, "Velvet Shell," has just dropped (although I have not played on the DLC maps and I will not be able to access the characters for another week because I do not own the Season Pass). 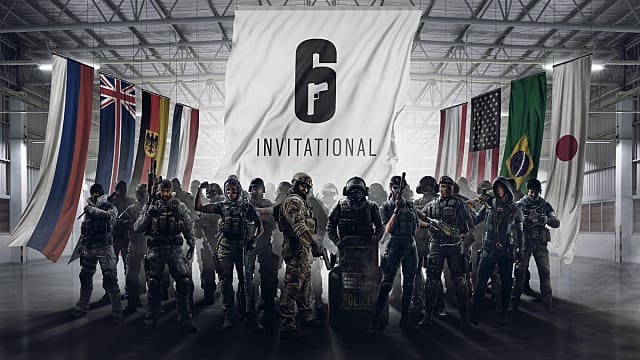 This also leads nicely into my second point: Rainbow Six Siege, a game that most people forgot about two weeks post-launch, has had a major resurgence. 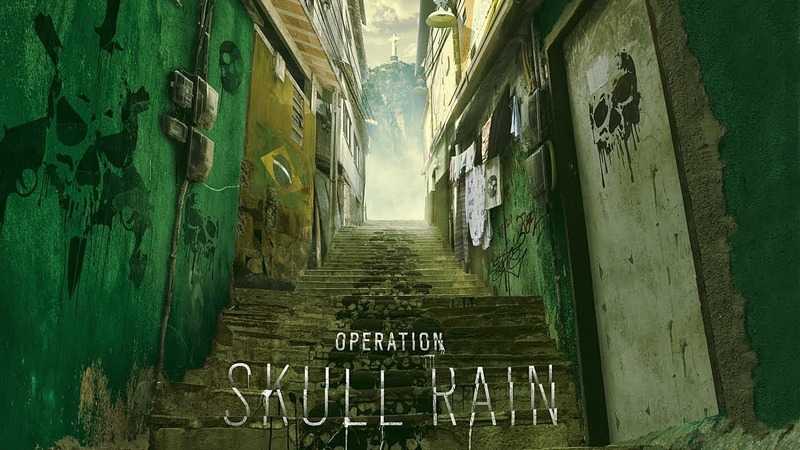 This all started in August of last year, when a bunch of sites (such as IGN and PC Gamer) started to notice that the game's player population had nearly doubled due to the release of the "Skull Rain" DLC, which added Brazilian operators to the game. 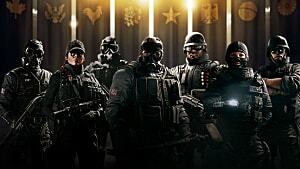 Exact numbers are hard to find for the consoles, but if the Steam chart is to be believed, Rainbow Six Siege had 60,000+ concurrent users on Steam on February 5th. As someone who'd bought the game at launch and later deleted it after months of inactivity, this news passed me by. In December, I got turned onto Siege again when Super Bunnyhop, who I talked about in my 10 Informative and Entertaining YouTube Channels List, discussed the game's resurgence and improvement in quality over the last year. So, after all of this, was the game actually any good? 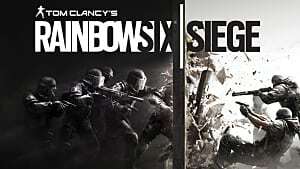 If you are not familiar with Siege or any of the other games in the Tom Clancy brand, Rainbow Six: Siege is similar to Search and Destroy in Call of Duty. There is an objective, be it a bomb, two bombs, or a hostage, and one team has to defend (usually by barricading rooms, setting up traps, hiding, etc...) it while the other tries to take it. And when you die in a round, you stay dead. You can still watch cameras on defense and talk to teammates when you die, but your loss is permanent and is felt by the rest of your team. The rounds are quick, so you won't be gone for too long, but to those playing them, three minutes can feel like three hours. When the game works, there is nothing quite like it. 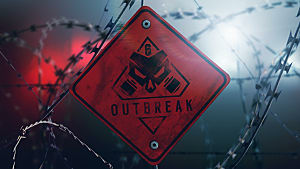 Hearing explosions through the various destructible surfaces above as you and your team wait for the inevitable attack can make your heart pound. On the flip side, walking slowly through the hallways towards your objective, with a possible enemy or trap around each corner, is just as terrifying. When you and your team work together, you feel like a force of nature. However, if you aren't all focused or working together, your about as good as headless chickens in a barrel. On top of this, the game has fixed various problems that plagued its launch. 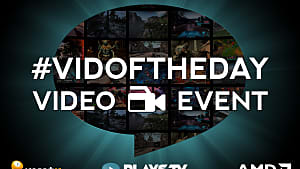 Servers, while still sketchy, are much easier to connect to, and it is now possible to find a lobby while in a party. Griefing/Team-Killing, a major problem that many reviewers who had early access to the game missed, has been met with bans that keep problem players out, with some bans lasting for over 30 minutes. 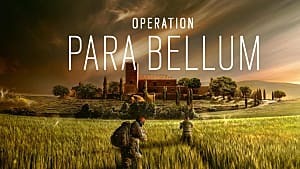 Finally, Siege has built up plenty of content, such as new maps and operators, that not only keeps the game fresh, but is also available to all players for free, regardless of whether you buy the season pass or not -- the season pass just gives people earlier access to the new content. 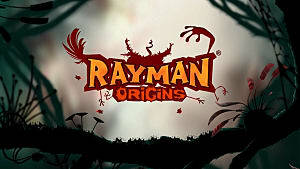 The game is $49.99 on Xbox ($25.00 if you have gold, which you will need to play online), $29.99 on PlayStation and $49.99 on Steam, with the season pass being $29.99 across all platforms. 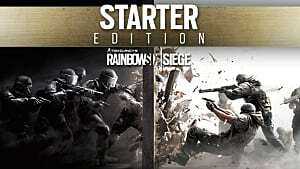 So, while the game is still pretty expensive for a game that released almost two years ago, its intense game play, varied operators and dedicated support from Ubisoft make buying Rainbow Six: Siege at fifty bucks feel like a steal.